Many of the top women to ever serve in French government have teamed up to decry the pattern of sexual harassment they say they all experienced. 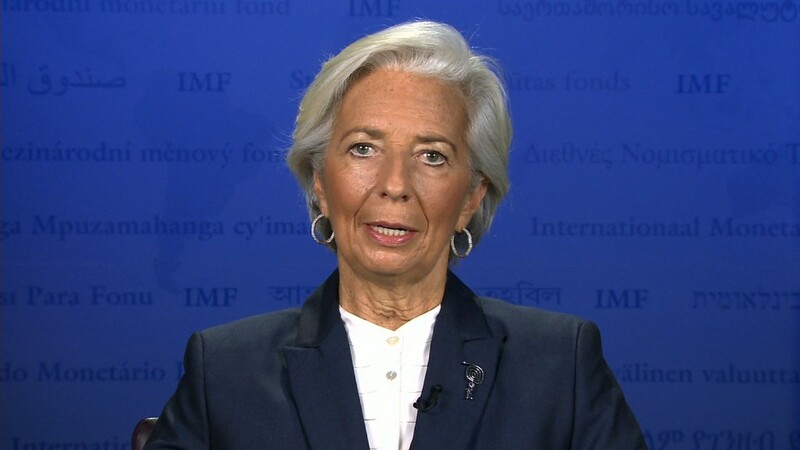 In an open letter signed by 17 leading women from government, including International Monetary Fund chief Christine Lagarde, they say the behavior of France's male elite must change. The letter, which appeared in a French newspaper Sunday, states that while their political beliefs span a broad spectrum, they stand united. "We defend different ideas, but we share the will that sexism has no place in our society,"
"As all women who have access to worlds exclusively male-dominated beforehand, we had to suffer and fight against sexism," says the letter. "It is not the women who need to adapt themselves to those worlds. The behavior of certain men must change." The letter follows recent allegations in a book that French Finance Minister Michel Sapin touched a journalist's underwear during the 2015 World Economic Forum. Sapin denied doing that, but admitted that his "words and gesture were inappropriate," and apologized. It also follows the resignation last week of Denis Baupin from his post of vice president of the French National Assembly, after accusations surfaced that he had harassed numerous women between 1998 and 2014. Although he resigned, he has denied the allegations. The letter complains that many French women who complain about sexual harassment end up losing their jobs. It said that companies need to learn about their obligation to protect their employees from harassment and to punish harassers. It also urged women who are harassed to speak up. "It happens every day to women in the ...street, in the companies, in the universities. It's enough. Impunity is over. We will no longer remain silent," said the letter. "We will denounce systematically all sexist comments, uncalled-for gestures, unappropriated behaviors. We encourage all the sexual harassment and sexual assaults victims to lodge a complaint."